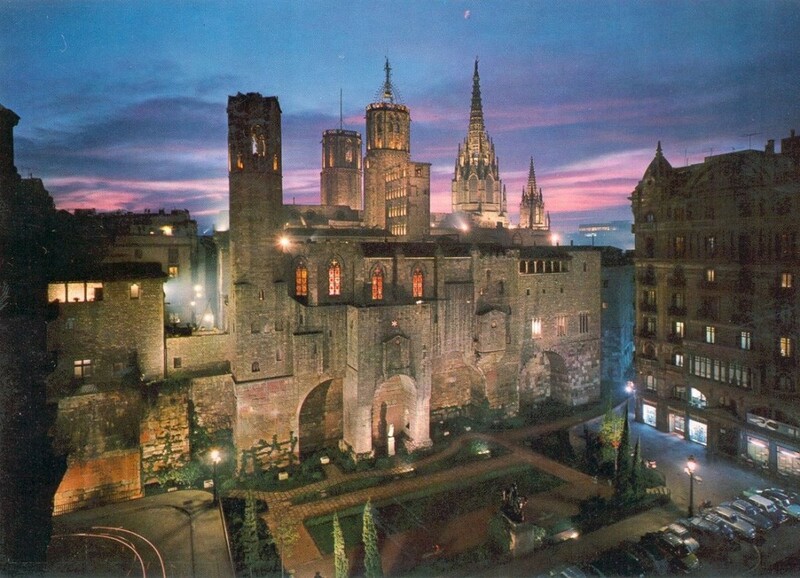 Use the form below to contact accommodation BCN FR 3P LOUIS BRAILLE directly. 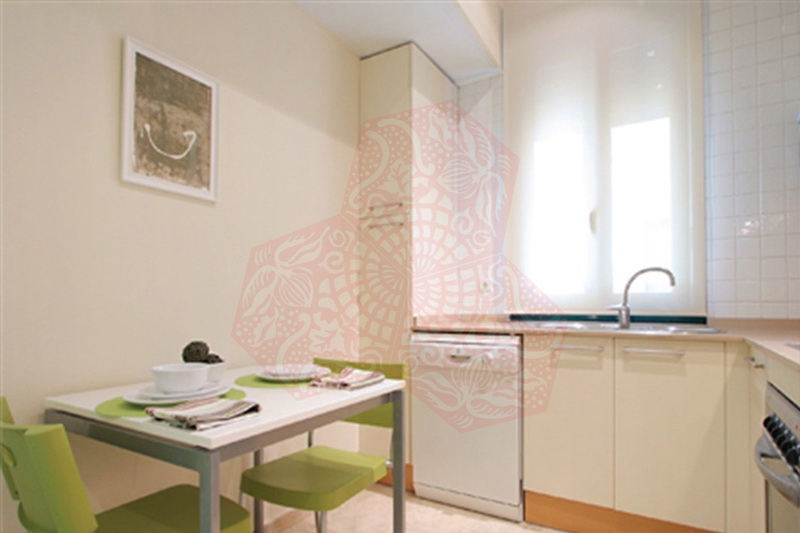 This great two bedroom apartment has all you need to explore the old city of Barcelona. 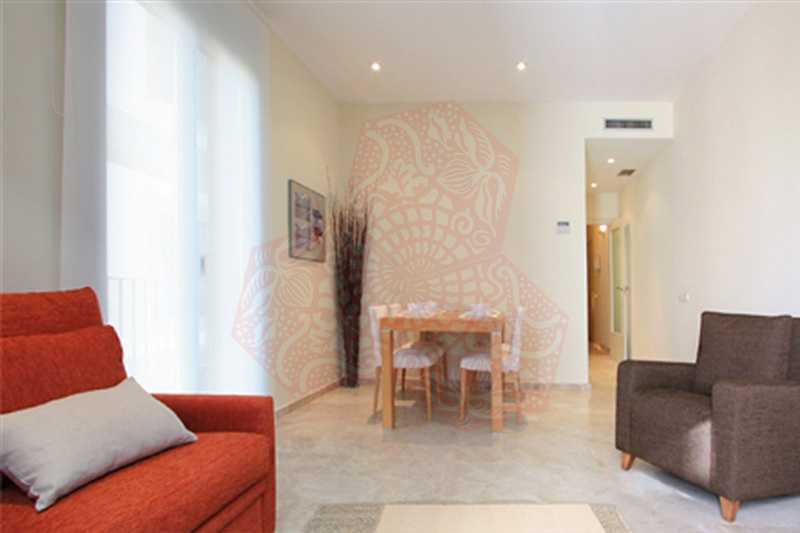 Located just off La Rambla, this apartment will be your focal point from which you can map out where to go and what you want to see in Barcelona. 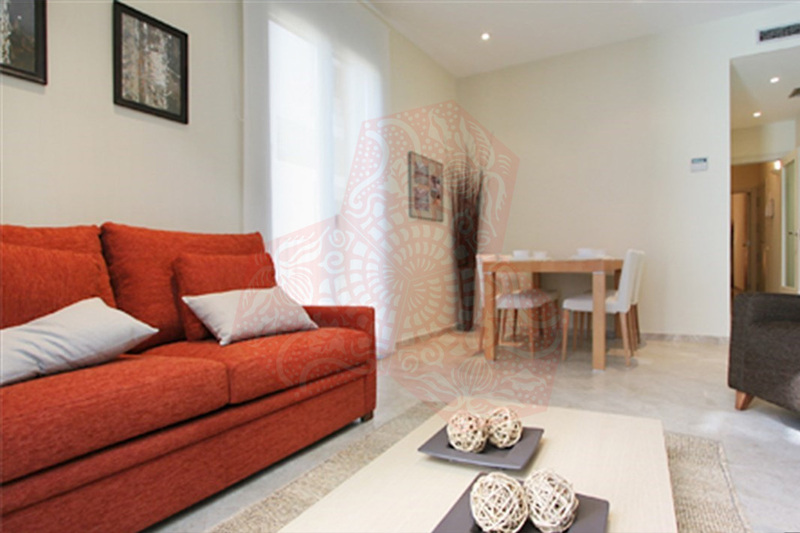 BCN FR 3P LOUIS BRAILLE is one of several we can offer in the building. The photographs are a selection of the various units. 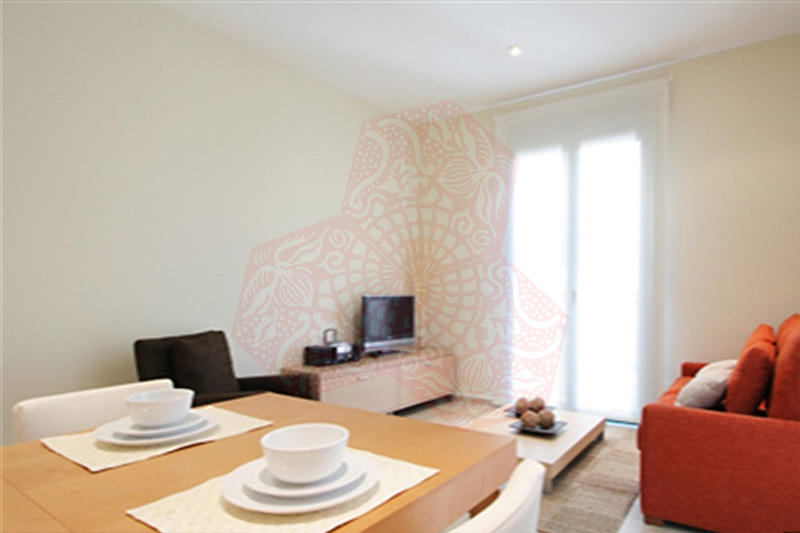 The apartments may vary slightly in the layout or décor but the features are the same. 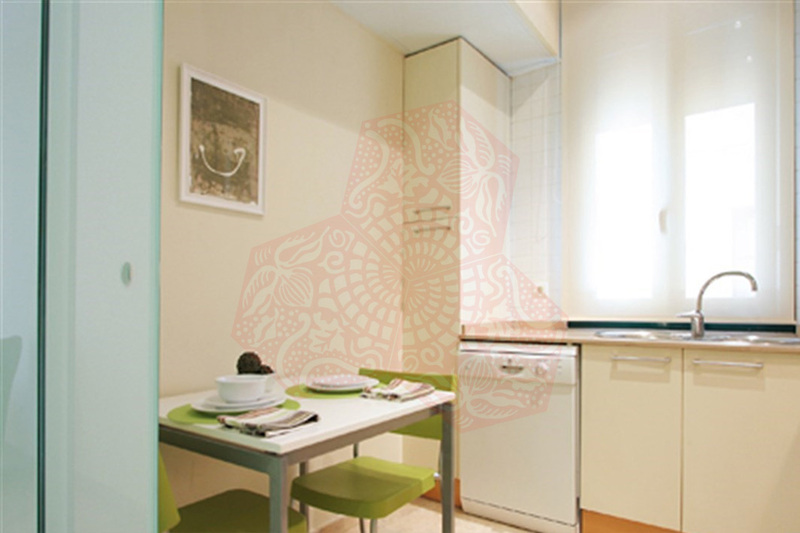 Your specific apartment will be allocated on arrival. 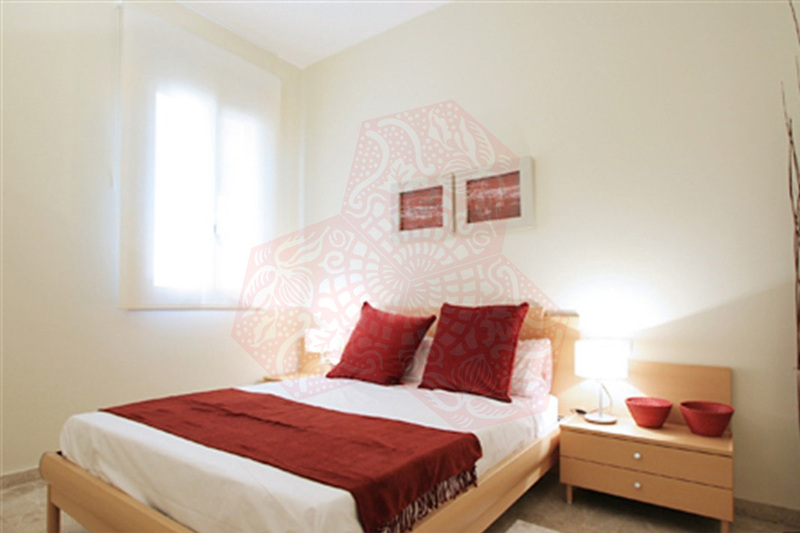 This is a fantastic place for you to stay while visiting Barcelona. 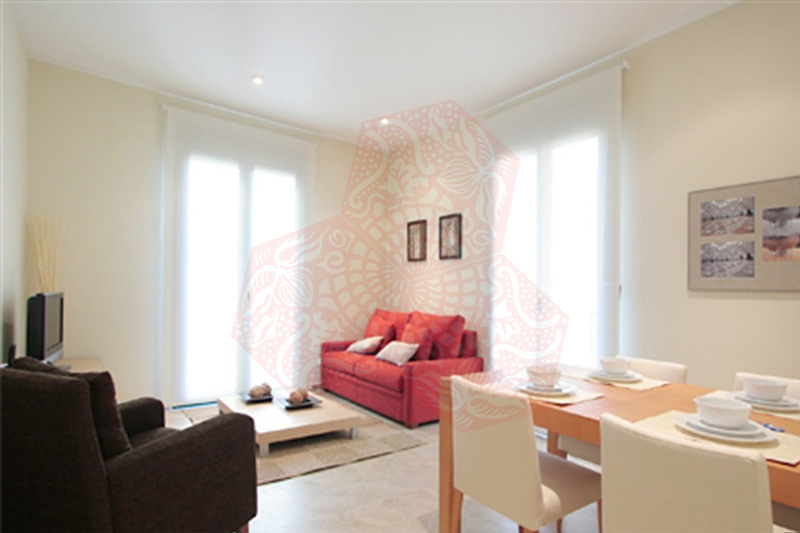 Apart from the location, which has you within easy walking distance of all the places of interest, the apartment itself is an ideal base from which to plan your daily activities, be they cultural, shopping or planning which wonderful restaurants to visit. 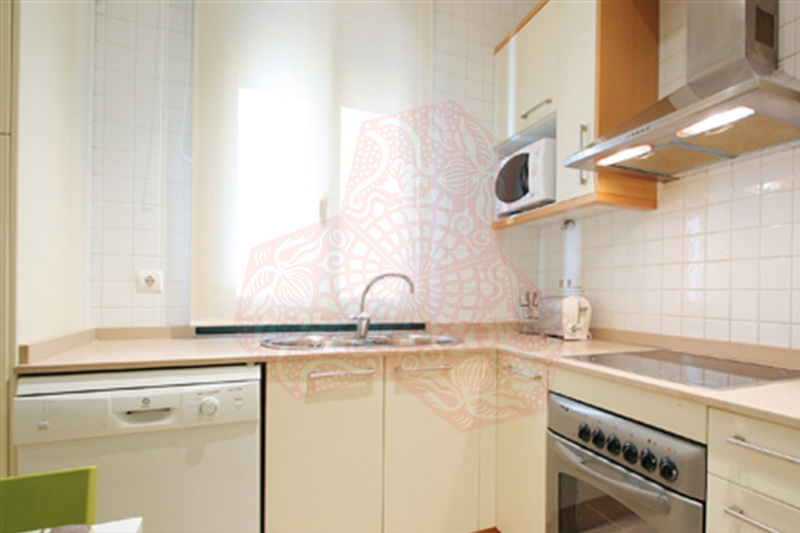 The kitchen of the BCN FR 3P LOUIS BRAILLE is fully equipped and ready for use upon arrival… should the guest so choose they can prepare a nice meal or simply enjoy breakfast before heading out to explore all that Barcelona has to offer…. 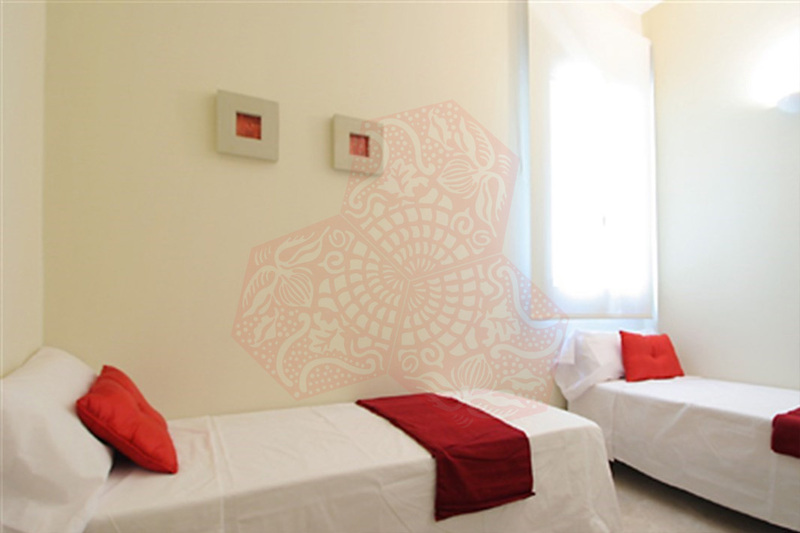 This apartment comes with AC/Heat to ensure the guests’ comfort, no matter what time of the year …..